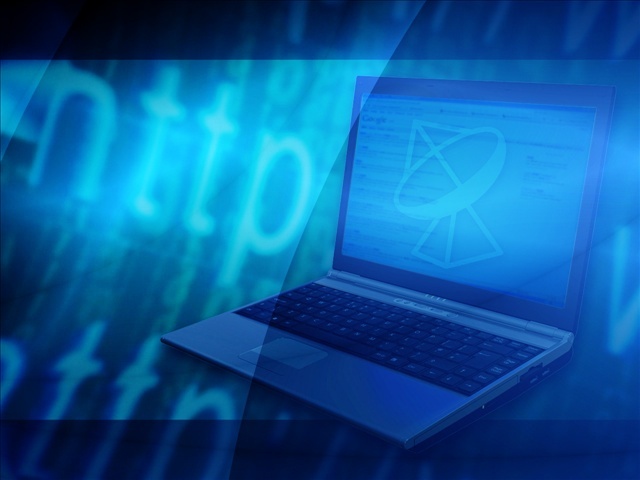 TALLAHASSEE, Fla. (AP) – Websites that distribute commercial movies and music online would be required to identify their owners under legislation passed by the Florida Senate. The Senate passed the bill Wednesday despite opposition from some of the nation’s biggest Internet companies. The House may take up the bill as early as Thursday. Proponents, including the recording industry and The Walt Disney Co., say the bill would protect consumers from viruses that often come with illegal downloads. They argue that it merely attaches the same labelling requirements to online sales that already apply to physical music and video products. But opponents say it violates the constitutional right to anonymous free speech. Internet service providers and search engines including Google say it could be used to force them to police the Internet.